In a world where the sun never sets, Humans and Ashen co-exist in a constant state of tension and ill ease. The Humans, once keepers of a great society have made questionable decisions that have forced them to move deep underground in order to survive, away from the withering heat above. The Ashen, a superior race unmatched by humans in speed and strength, in contrast, have used their inherited wisdom of the years and natural order to help them thrive in the harshness of the conditions above the ground. 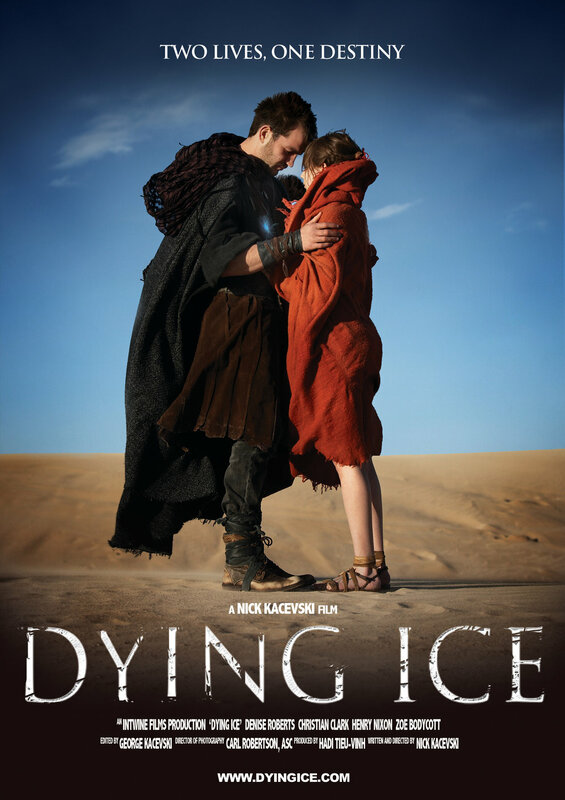 When Dying Ice, a precious mineral used to cool the inhabitants of this world, is used in a trade for a noble Ashen girl, a betrayal is revealed that will throw this world into the beginnings of a war.